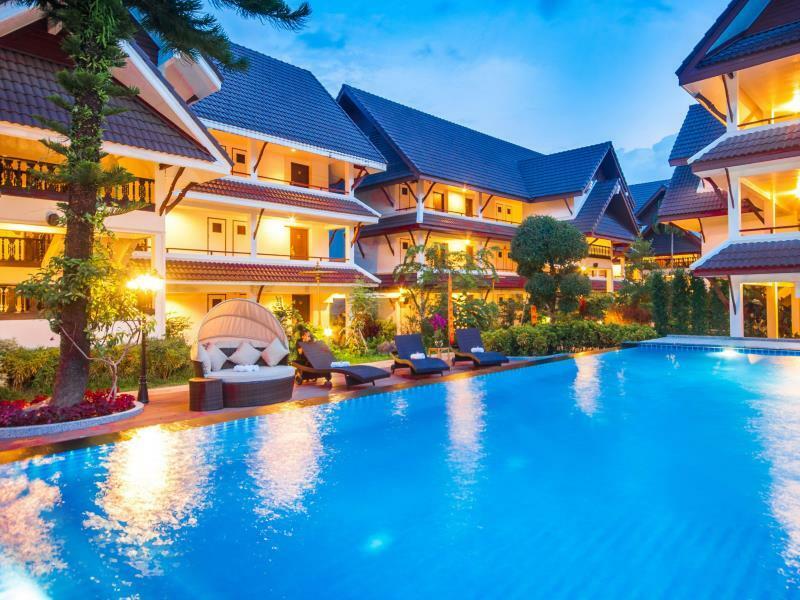 Are you looking for the perfect break in Thailand? 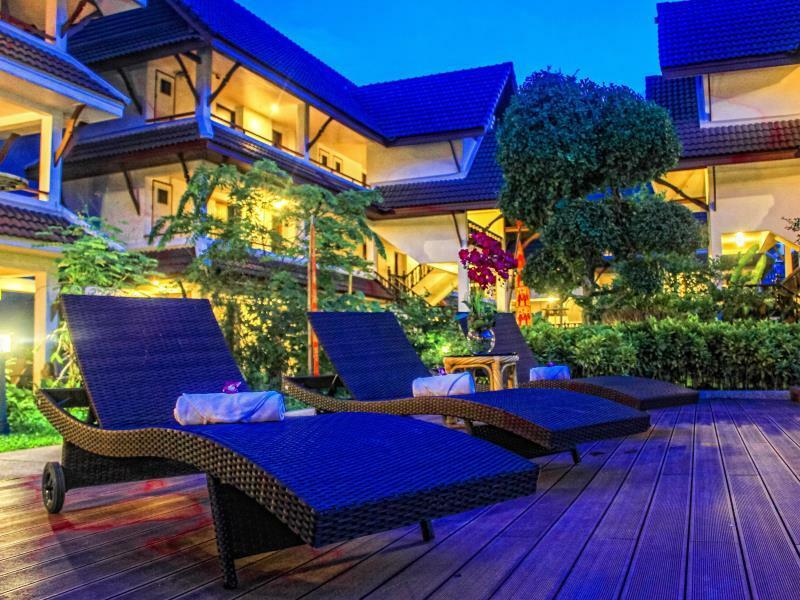 Then look no further than the Nak Nakara Hotel! 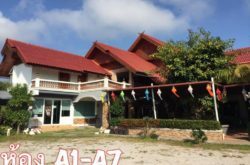 Located in a quiet area of Chiang Rai, the hotel is close to many famous landmarks and surrounded by restaurants, museums, bars, and shops. The Wat Phra Kaew is regarded as one of the most sacred temples in Thailand and is only a brief walk from the hotel. Otherwise known as the Temple of the Emerald Buddha, it is a must-see for guests. Another local attraction is the golden clock tower, set in the heart of Chiang Rai. The golden clock tower lights up in the evenings and is accompanied by beautiful pampi music and is certainly not a sight not to be missed! Finally, guests can take a short drive to the Wat Rong Khun, the White Temple, which was built by a famous Thai visual artist. It is a stunning piece of architecture and is sure to take your breath away! 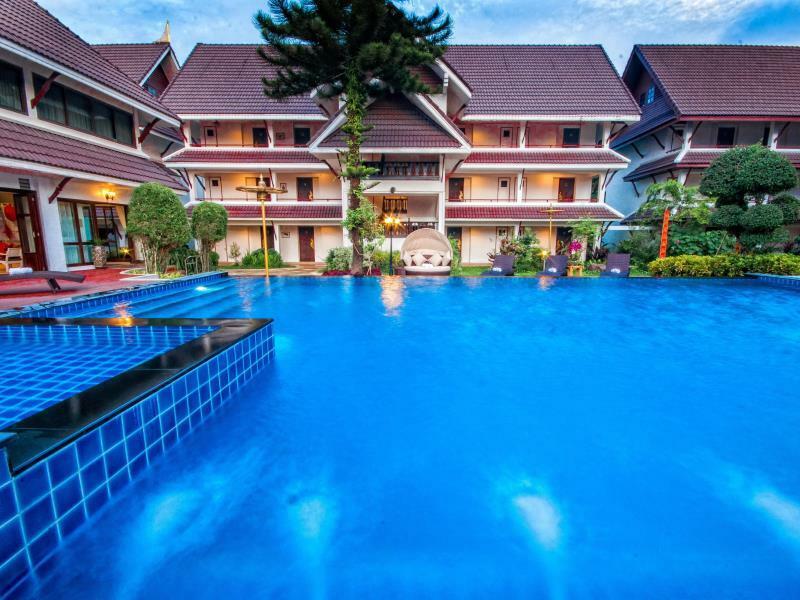 As you can see, the Nak Nakara hotel is right at the heart of Chiang Rai’s many attractions! The hotel offers a variety of rooms to suit guests, with each one clean, airy and spacious. All rooms have a private bathroom, free wi-fi, flat screen satellite television and complimentary bottled water for guests. There is also a refrigerator provided. With views over the river or pool, the rooms themselves are tastefully decorated with modern colours and vibrant artwork. The Nak Nakara Hotel has an express check-in/check-out service, with friendly and helpful staff to ensure you have a pleasant stay. Staff can help with transport, airport shuttles or the laundry service that is available to guests. 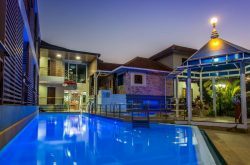 The hotel also has a private outdoor salt-water pool, as well as a children’s pool for families to enjoy. When the sun is shining, guests can top up their tan on the sun terrace. 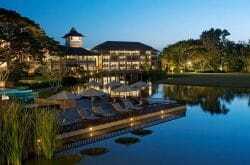 In addition, the hotel has a spa with massage services available so guests can fully unwind and relax. 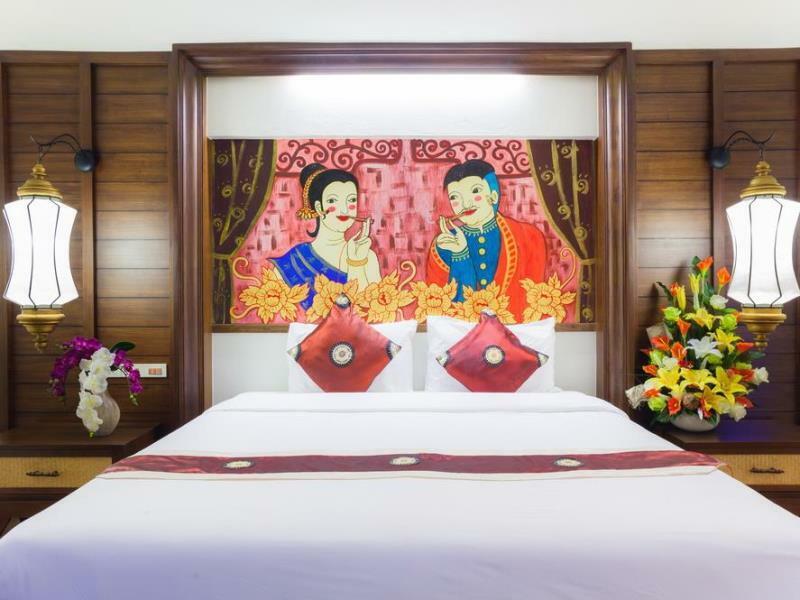 The hotel also offers a tour program, where guests can visit the many different attractions in Chiang Rai and learn about its rich and diverse history. The hotel also has a restaurant where guests can choose from a range of western or eastern breakfast dishes or enjoy a tasty evening meal. In the evenings, guests can relax with a drink from the hotel’s bar while soaking up the stunning sunsets and amazing atmosphere. Great rooms, friendly staff and amazing breakfast, very impressed.